Upvoted and non-upvoted comments on Mi Yodeya Meta look the same to me on mobile. 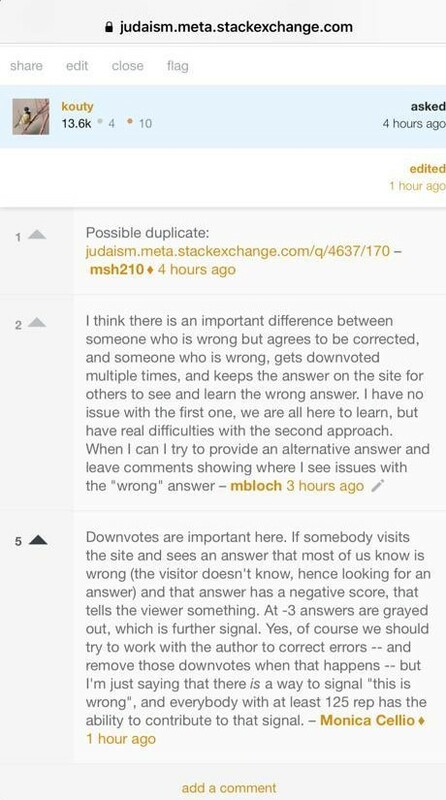 For example, the following screenshot shows three comments: one by the person who took the screenshot, one he had upvoted, and one he had not; the latter two have the same-looking voting arrow. 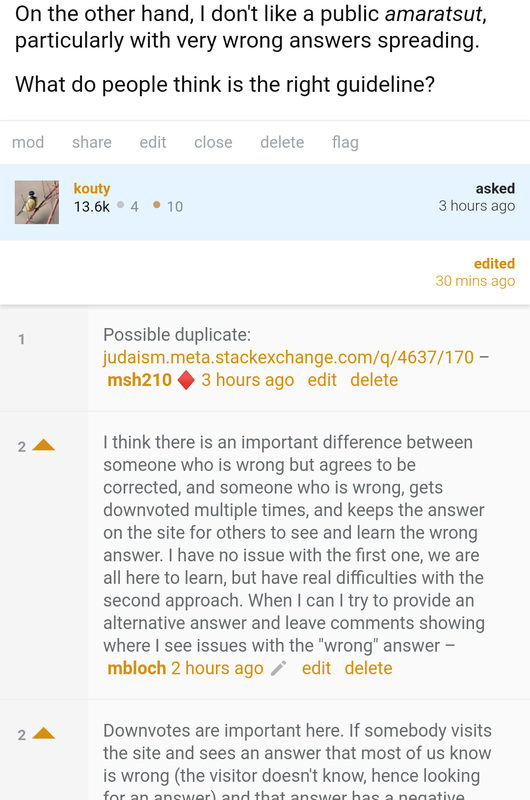 Browse other questions tagged bug comments meta voting display . Where are the non-moderators in Meta?